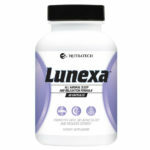 Nutratech Lunexa - Best Over Counter Herbal Sleeping Pill 2019! Nutratech’s Lunexa all natural sleep formula is a high potency mix of natural active ingredients shown to induce deep relaxation and sleep. 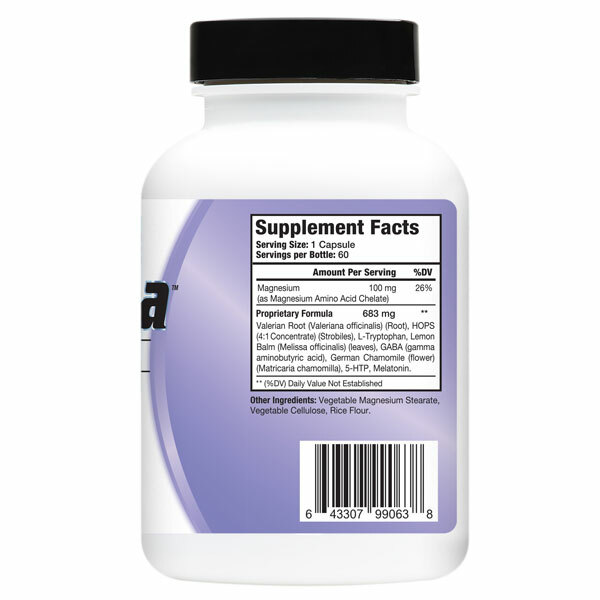 We have sourced the highest quality extracts of popular natural herbs and ingredients such as: Valerian Root, L-Tryptophan, Lemon Balm, Gaba, Chamomile, 5-HTP, Melatonin and more into our powerful proprietary Lunexa formula… The result is one of the most complete and potent natural sleep & relaxation supplements for men and women on the market. Have you tried our all natural sleep and relaxation supplement? Please take a moment to leave you own unbiased customer Lunexa review for our visitors and potential customers. Great customer reviews are personal, constructively critically and bring attention to your expectations, results, pros and cons of the product.